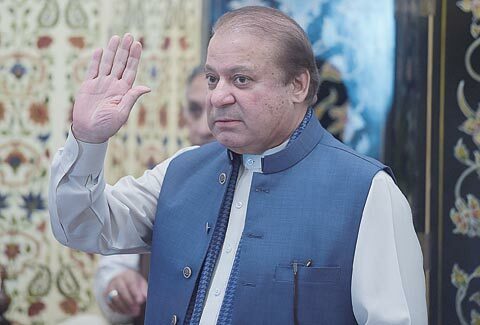 ISLAMABAD: Pakistan’s push to curb armed militant groups in the wake of a standoff with India that brought the nuclear-armed neighbors close to war reflected an urgent need for stability to meet growing economic challenges, Prime Minister Imran Khan said. 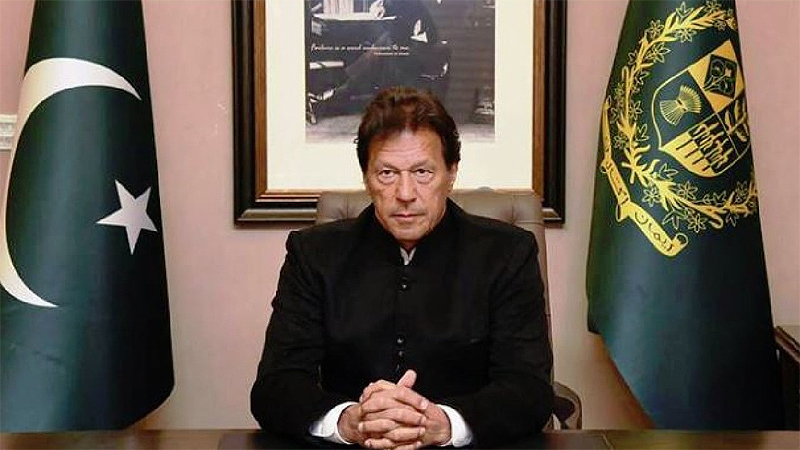 Facing a financial crisis and heavy pressure to take on militant groups to avoid sanctions from the Financial Action Task Force (FATF), a global money laundering and terror finance watchdog, Khan said Pakistan was acting in its own interests. “Everyone now knows that what is happening in Pakistan has never happened (before),” Khan told a group of foreign journalists at his office in Islamabad on Tuesday, outlining a push to bring the more than 30,000 madrasas across Pakistan under government control and rehabilitate thousands of former militants. “We have decided, this country has decided, for the future of the country – forget outside pressure – we will not allow armed militias to operate,” he said. The comments underline a push by Pakistan to improve its image after years of accusations that its security services have exploited militant groups as proxies against neighbors, including India and Afghanistan. Islamabad has consistently denied the accusations and said Pakistan has suffered more from militant violence than any other country, with tens of thousands of deaths and billions of dollars in economic damage over recent decades. But Khan, a former cricket star, implicitly accepted the role played by Pakistan in fostering and steering militant groups that grew out of the US-backed mujahideen fighting Soviet forces in neighboring Afghanistan in the 1980s. “We should never have allowed them to exist once jihad was over,” he said, rejecting suggestions that he could face opposition from the powerful military and the ISI, Pakistan’s main intelligence agency. Pakistan’s critics, including India, have dismissed Khan’s promises of a crackdown, saying similar pledges have been repeatedly made by previous governments only to be quietly dropped once attention shifted. They point to Pakistan’s continued failure to arrest Masood Azhar, leader of Jaish-e-Mohammed (JeM), the group which claimed responsibility for the Feb. 14 attack in Pulwama district of Indian-controlled Kashmir that killed 40 paramilitary police. Khan said Pakistan was constrained by the need to build a legal case that would stand up in court but said Azhar had been driven underground and was “ineffective” and unwell. “More important than him is the set-up and that is being dismantled,” he said. Although Khan insisted that the actions against militant groups were being undertaken for Pakistan’s own benefits, his government, which came to power last August, faces severe economic headwinds that have made international support vital. In discussions with the International Monetary Fund over what would be its 13th bailout since the 1980s, Pakistan is struggling to stay off the FATF blacklist, which would bring heavy economic penalties. “We can’t afford to be blacklisted, that would mean sanctions,” Khan said.